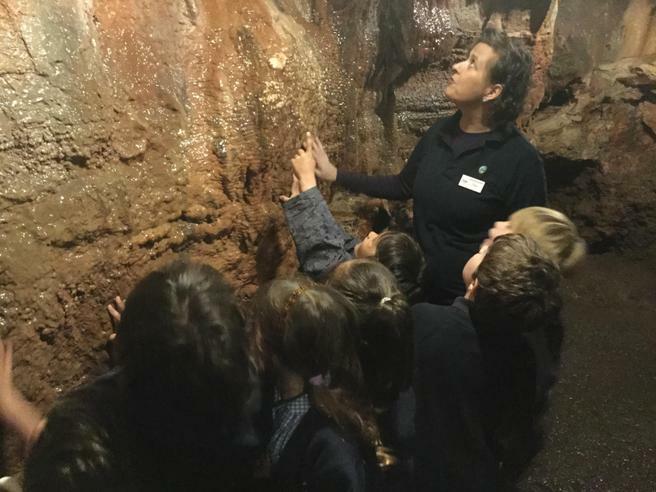 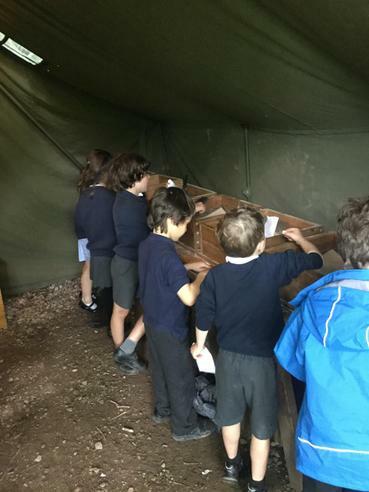 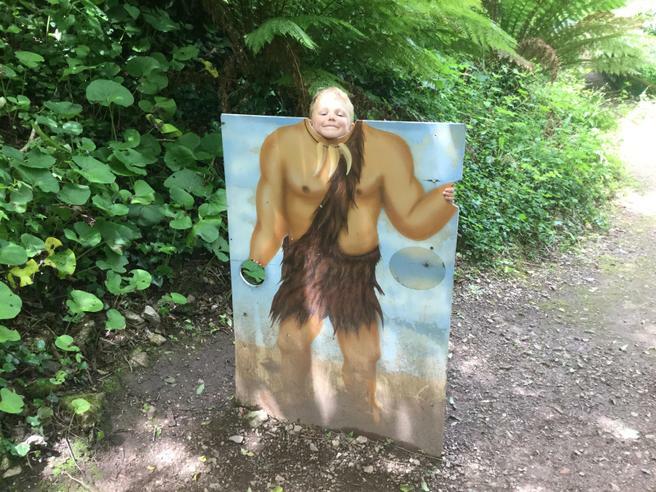 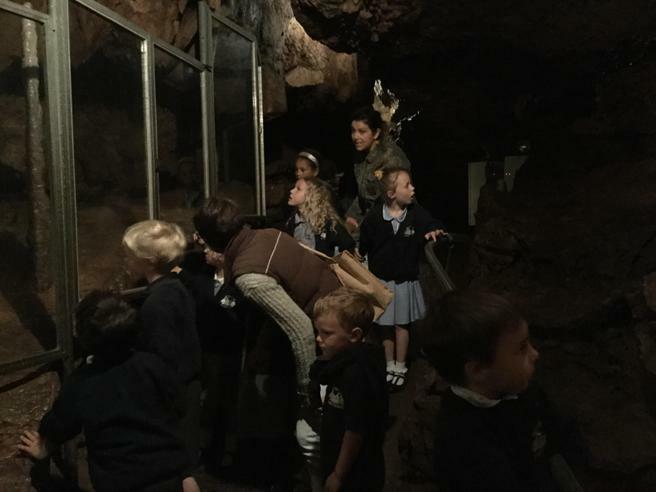 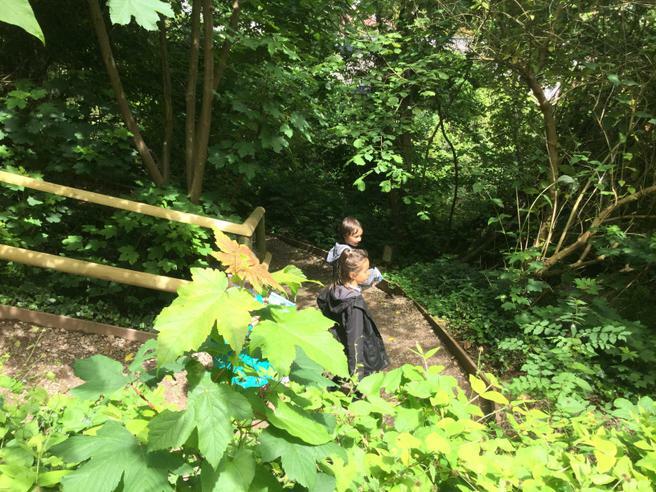 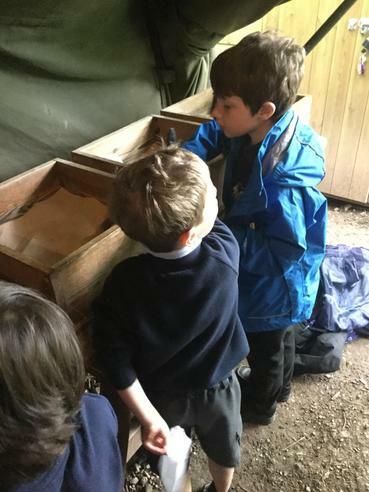 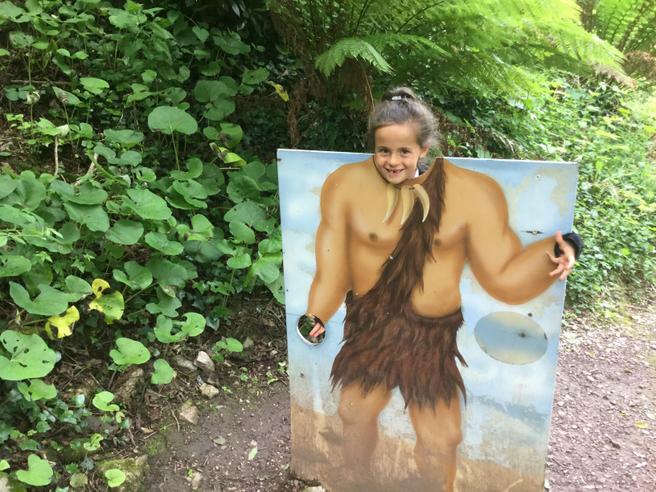 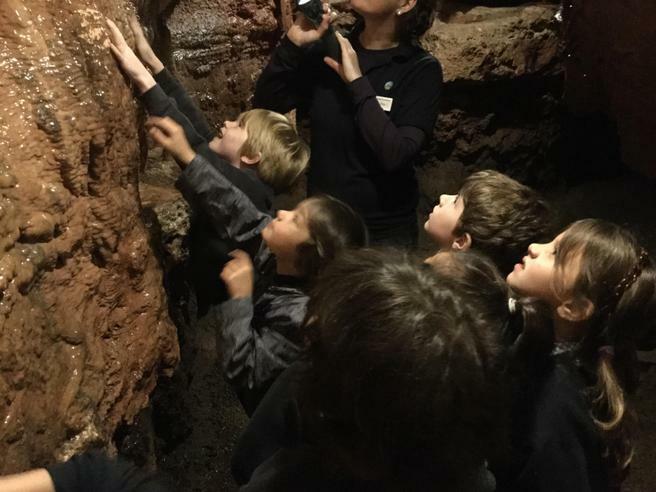 On Wednesday 7th June the children in Kingfishers and Egrets visited Kent's Cavern as part of their topic work this term. 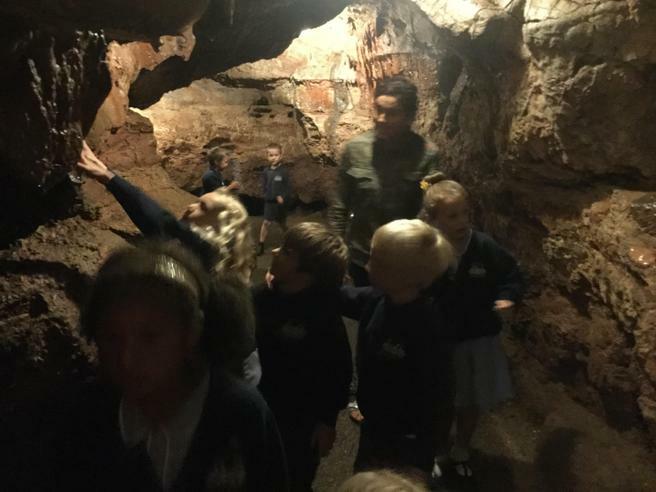 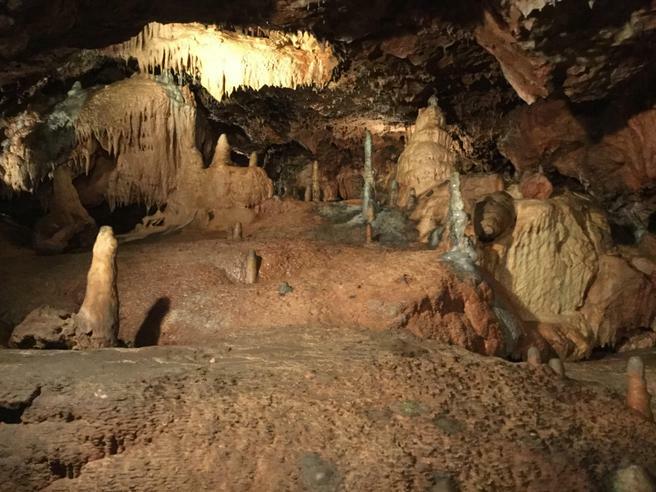 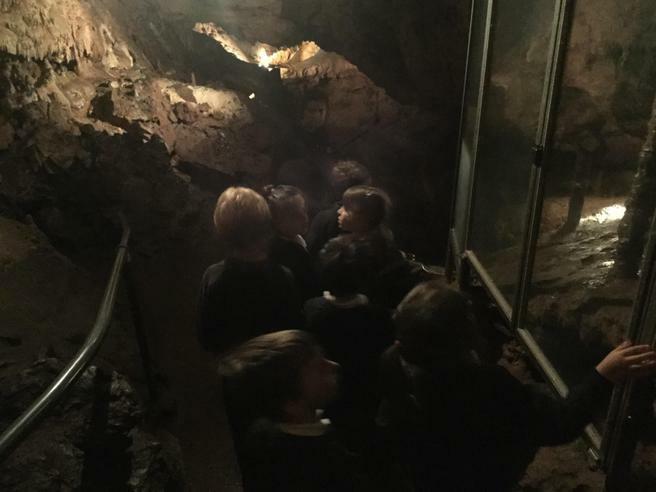 The children enjoyed an underground tour of the cavern and loved looking at all of the rock formations. 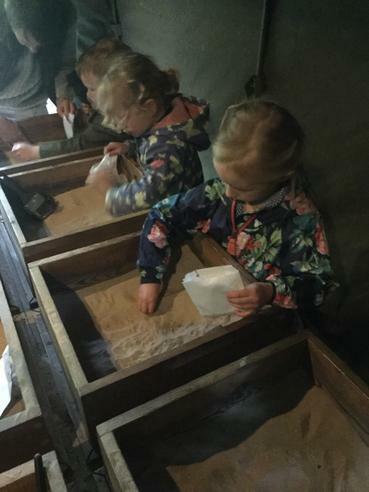 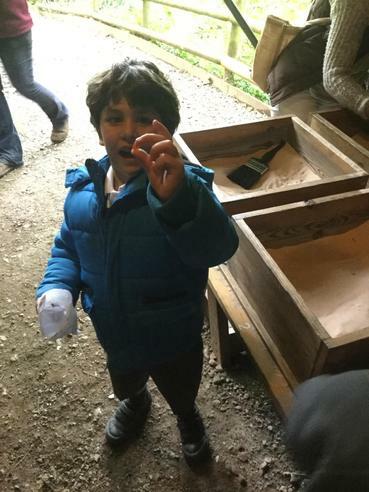 After the tour, the children had a lovely time digging for gems and precious stones!